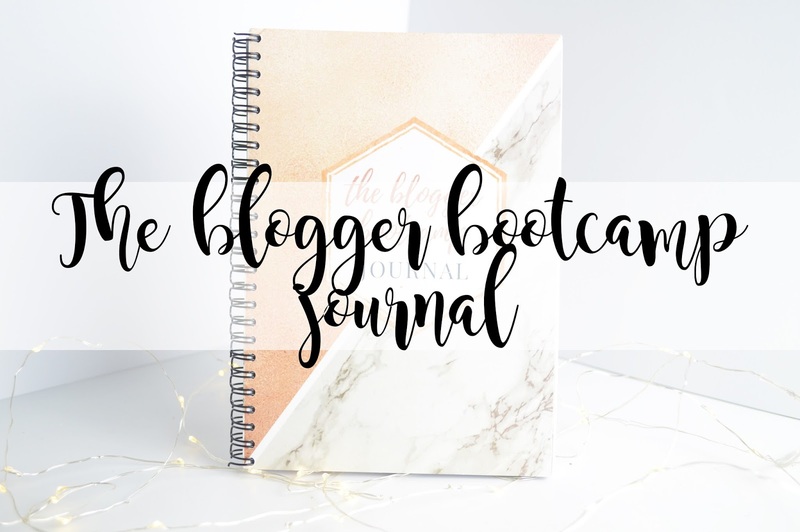 I am so excited to be finally sharing with you the Bloggers Bootcamp Journal which is "the most instagrammable journal ever". I just have to say a big thank you to Claire from Styledsocialmedia for sending me this journal to share with you guys. I absolutely love it and you can purchase yours here now! This is a limited edition journal, therefore it will not be around forever! You can use the discount code "KIMBERLEY" to receive £5 off your order too. 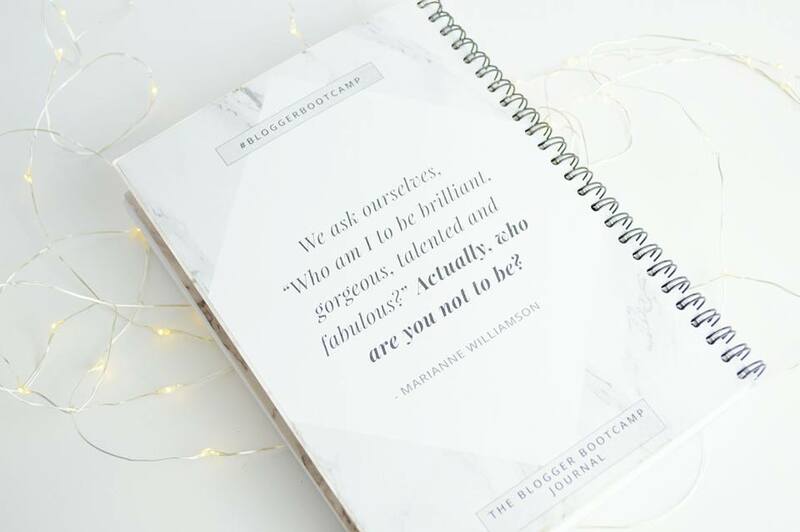 I have to say, I haven't had a journal for my blog before (I only use academic diaries), however I have seen many floating across social media but by far, this is the most gorgeous journal you'll ever see for bloggers and it's not one of those which has hundreds of pages of blog post planning etc. It's different. 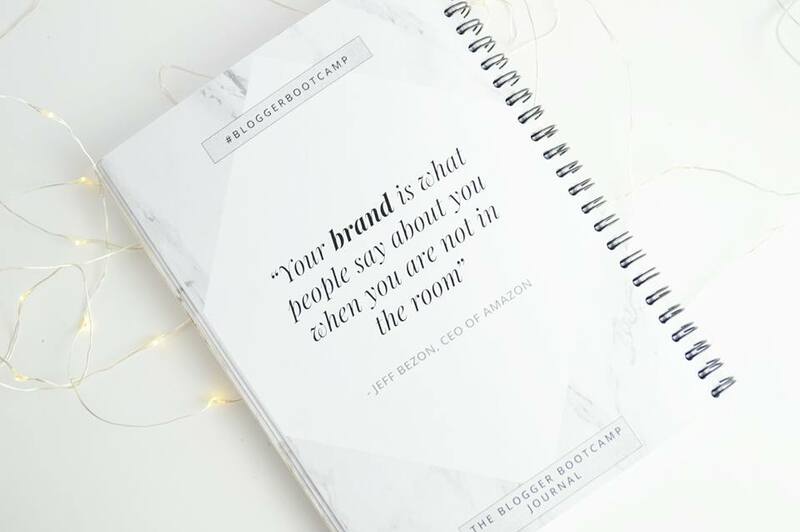 It helps you to understand how to grow your blog and your social media accounts, while also giving you the space to plan these areas too. It's a genius idea. So you want to know what's inside? I do have to agree with Claire. This is probably the most instagrammable journal ever! With the beautiful rose gold, marble and the font which everyone loves and uses! 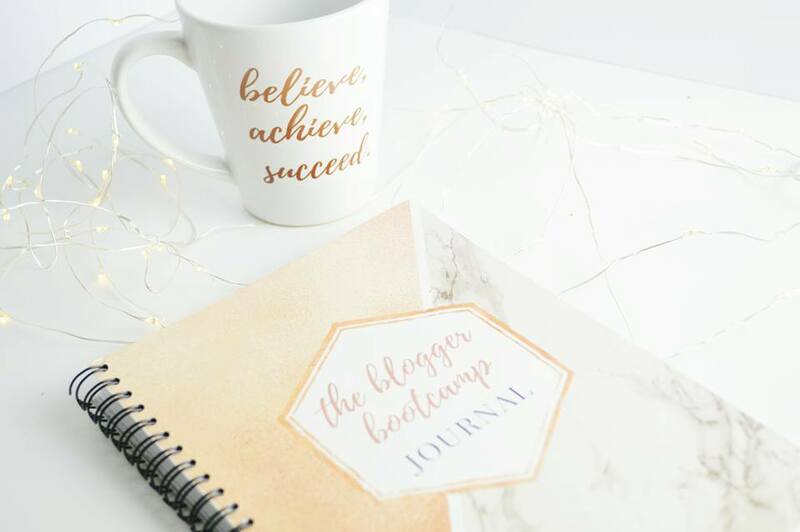 One aspect I absolutely love about this journal is how after every chapter there's a quote, but not just any quote; a quote which is going to motivate you and inspire you to do your best when it comes to your blog. 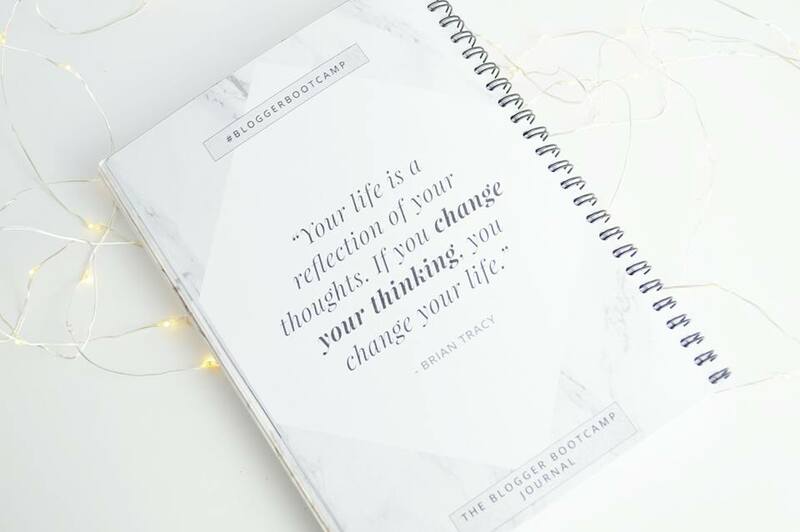 I decided to pick out a few of my favourite quotes which are included in the journal below to share with you. I am also absolutely loving the monthly content calendar! I usually use a standard academic diary, but it's so wonderful being able to have absolutely everything all in one journal. 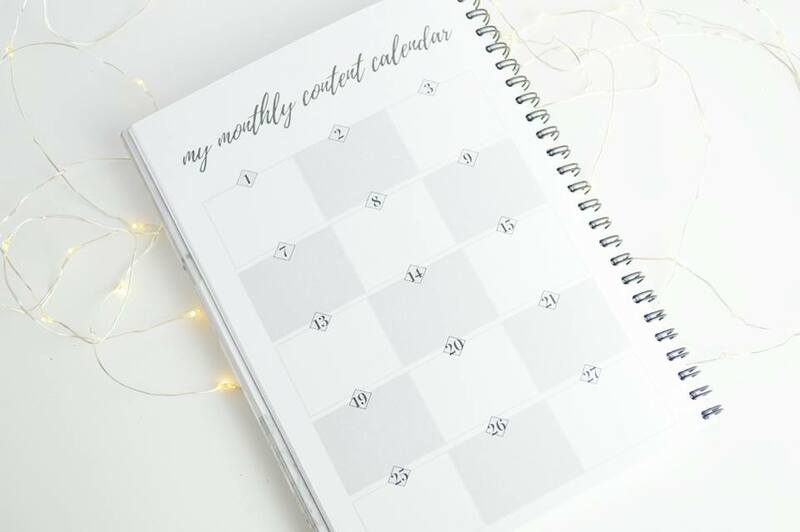 It's easy to use, there's a heck load of pages so you're able to plan in weeks ahead, and if you use a pencil and a rubber; you'll never run out either! It's a shame this is a limited edition journal because I know I'd be re-purchasing every time I filled it up. 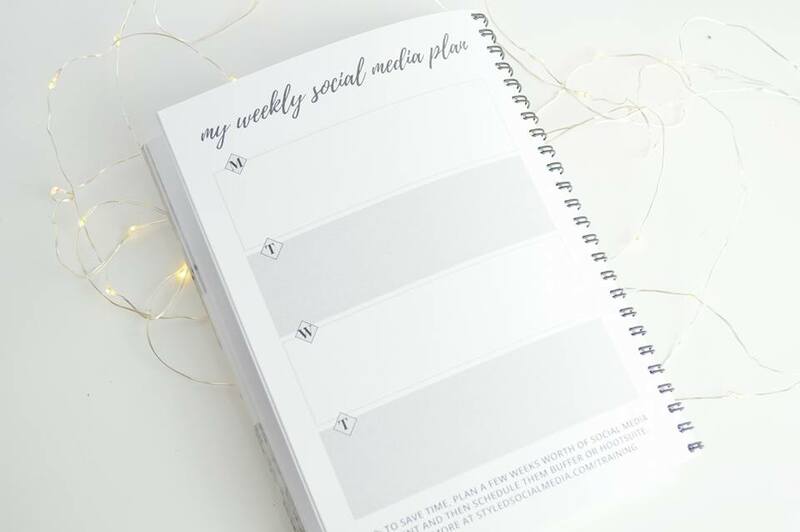 And of course, if you love social media as much as I do then you're going to absolutely love the monthly social media plan. Basically, jotting down everything you need to schedule in advance if you have a busy day coming up. I preferably only schedule when I'm working, unless I know I'm going out for a day and won't have wifi, then I'll schedule on these days too. So this is super handy! 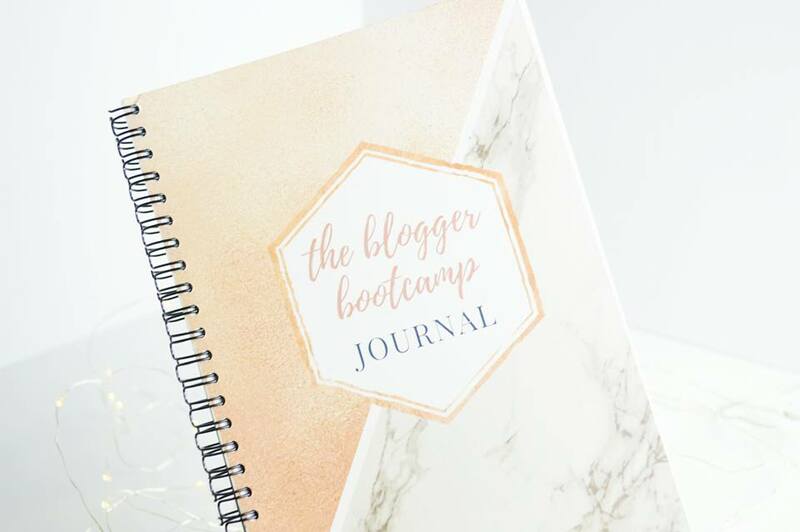 Let me know what your thoughts are on the Blogger Bootcamp Journal and whether you have got your hands on one! Don't forget to use the discount code "KIMBERLEY" if you haven't bought yours yet.